Any discussion of trail running in Missoula begins with The Rattlesnake. The 61,000-acre National Recreation Area and Wilderness is home to mountain peaks, cascading creeks, and abundant wildlife, including the occasional grizzly bear, wolf, and even wolverine. I spotted my first mountain lion there. But it’s not just the landscape or megafauna (or its 95 bird and 600 plant species) that make the place special to Missoula trail runners, it’s the location. The Rattlesnake is just 5 miles north of Downtown Missoula and is connected to the city by a patchwork of city parks and trails. From any direction, the Rattlesnake is a runner’s paradise. Nine trailheads provide access to its interior. Missoulians usually head out from the main Rattlesnake trailhead where we have our pick from the dozens of spectacular routes branching from the old roadbed paralleling Rattlesnake Creek. The possibility exists to venture well over 50 miles from this trailhead without hitting a maintained road. 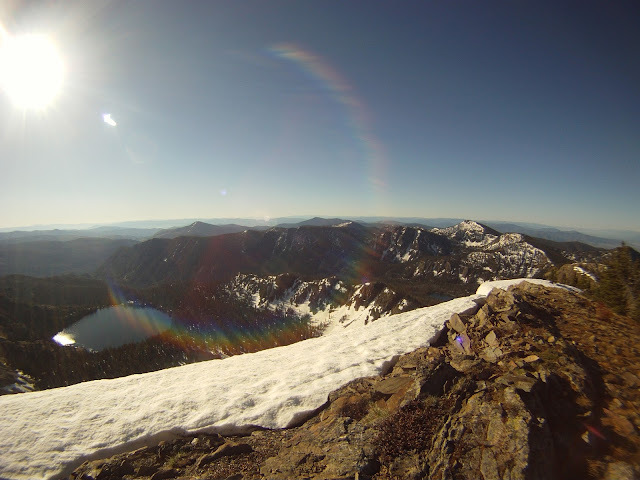 There are mountains too, some reaching nearly 9,000 feet; mountains that collect over 300 inches of snowfall each winter and remain covered through much of June. 4,000 foot climbs serve as proving ground for Missoula area athletes and it’s not uncommon to cross paths with some of Montana’s finest on a morning run. In a case of situational irony, it’s the Rattlesnake’s proximity to Missoula that kept it largely undeveloped. The watershed’s 40 mountain lakes and streams, supported by an average of 100 inches of annual precipitation, provide cold, clear water. The water is of such high quality that it served as Missoula’s municipal water supply for nearly a century. Protecting the water meant protecting the land. The watershed was spared the development and resource extraction common in other drainages. In 1936, the Montana Power Company, owners of Missoula’s municipal water works, started buying private land in the upper Rattlesnake—an area that once supported over 100 residents—in an effort to further protect the water supply. 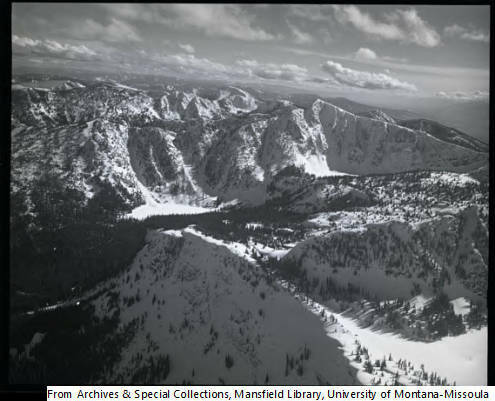 Montana Power allowed recreational access throughout this time, so generations of Montanans took advantage of the Rattlesnake corridor to hunt, fish, hike, climb, ski, and run. 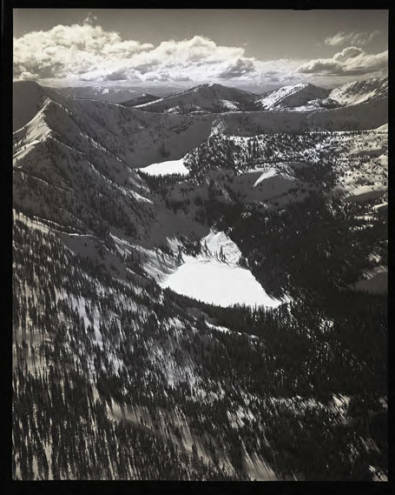 But in 1956, after Montana Power sold off some of the timber in the watershed’s upper reaches and the road network expanded, locals started to express concern over the fate of the area. One-third of the Rattlesnake was privately owned, so the threat of future development existed. It’s not altogether clear if it was growing conflict over motorized use, logging activity, the 1964 passage of the Wilderness Act and the development of the American environmental movement, or a combination of these factors, but Missoulians took action and devised a plan to turn Missoula’s backyard into Wilderness. "My vested interest in the area, which we simply refer to as 'The Rattlesnake,' is shared by thousands of other Missoulians and other Montanans. On a sunny September day, looking from the heart of downtown Missoula, one can easily see the peaks that form the heartland of the Rattlesnake: Mt. 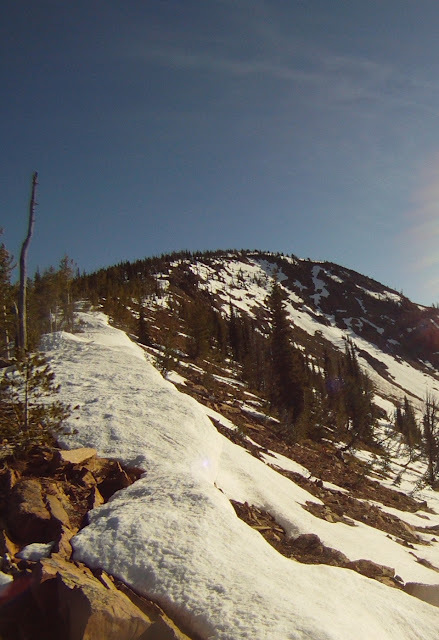 Stuart, Murphy Peak, Mosquito Peak, and others. 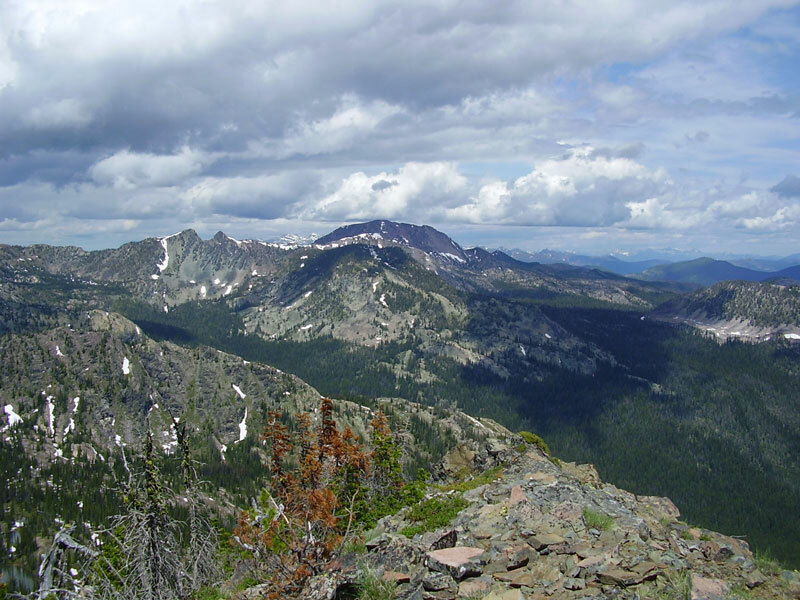 Indeed, this proximity to one of Montana’s larger urban areas is one reason why there is such widespread local popularity for protection of these unique wildlands…. this legislation will create a legacy in which Montana in general can take great pride." Running the Rattlesnake, we see the occasional signs of what unfolded there, a cabin or rusted metal something, but most often we see forest and mountains and nothing else. If we do see people, we see people enjoying themselves. Runners are common these days. There are plenty of bikers too. There are even groups of kids with magnifying glasses staring at the plants that blur beneath our strides. It truly is an impressive backyard.